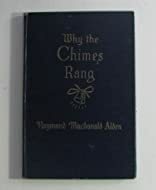 Why the Chimes Rang was written by Raymond MacDonald Alden. Why the Chimes Rang was published by Bobbs-Merrill Company. About Raymond MacDonald Alden (Author) : Raymond MacDonald Alden is a published author of children's books. 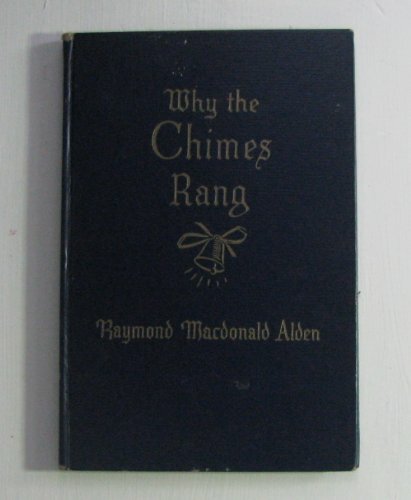 Some of the published credits of Raymond MacDonald Alden include Why the Chimes Rang. About Mayo Bunker (Illustrator) : Mayo Bunker is a published illustrator. A published credit of Mayo Bunker is The Singing Mouse Stories (Illustrated Edition) (Dodo Press).